Black Hat 2018 will be Phenomenal! The AlienVault team is ready to meet and greet visitors at Black Hat USA 2018, August 8th and 9th at the Mandalay Bay Convention Center in Las Vegas! Black Hat is one of the leading security industry events. The conference features the largest and most comprehensive trainings, educational sessions, networking opportunities and a two-day expo packed with exhibitors showcasing the latest in information security solutions from around the world! Visit us at Booth #528! Visit booth #528 located below the large, green alien head! We will be leading theater presentations twice an hour. Attendees will get a cool AlienVault collectors t-shirt, as well as a chance to win a pair of Apple® AirPods during our daily raffle. 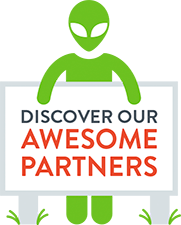 Stop by and meet the AlienVault team and learn about the recently announced endpoint detection and response capabilities now part of the USM Anywhere platform!  USM Anywhere is the ONLY security solution that automates threat hunting everywhere modern threats appear: endpoints, cloud, and on-premises environments – all from one unified platform. Check out this awesome video by Javvad Malik, Community Evangelist for AlienVault, to learn more here! Attend "From the Defender's Dilemma to the Intruder's Dilemma" Session for a chance to win a Nintendo Switch! Join AlienVault VP of Product Marketing Sanjay Ramnath at a Black Hat speaking session. Sanjay will be speaking on Wednesday, August 8th from 10:20am-11:10am in Oceanside E on 'From the Defender's Dilemma to the Intruder's Dilemma'. We will be handing out raffle tickets before the session begins. Be sure to check out this session for the chance to win a Nintendo Switch! Get Access to the Exclusive Security Leaders Party at Black Hat! 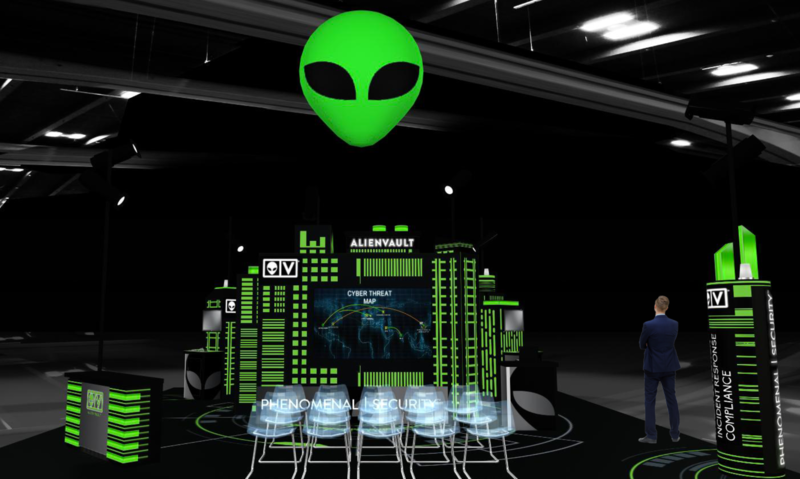 AlienVault is co-sponsoring one of the hottest security parties at Black Hat! Join us on Wednesday night from 8:00 - 10:00pm - guests will enjoy music, food, and a full open bar at the best venue at Mandalay Bay, Eyecandy Sound Lounge! This will be the most talked about party of BHUSA 2018! We expect to reach capacity, so don't hesitate to get on the list now! We can’t wait to see you all at #BHUSA this week! Holly is a Digital Native with a passion to help shape events and brands through storytelling, creativity and digital magic.